I first found Selina Puerto Escondido because of the cool looking facade, and I just wanted a drink. However, from the time you walk in you feel part of the family. The full bar and kitchen is on your left. The tropical tiki hut-feel with the sand floor and tropical surroundings just made me smile. On the other side of the bar is a pool table occupied by a couple. I turn right to see people playing volleyball in the pool surrounded by more tropical plants and trees. The “playground” area just seems to extract all stress from your body. After my first conversation with a staff member, I learned that this was a co-work location, too. I’ve been hanging out at Selina pretty regularly ever since. What I have found is that Selina blends locals with tourists in their playground which creates a very cool vibe that suits this small relatively unknown Mexican beach town. 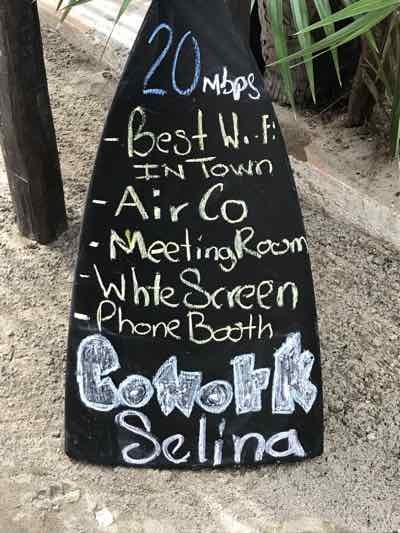 I told the staff I was going to write a blog post about Selina’s Puerto Escondido experience, and they offered a few things to improve the article (hence the videos above and pictures below). 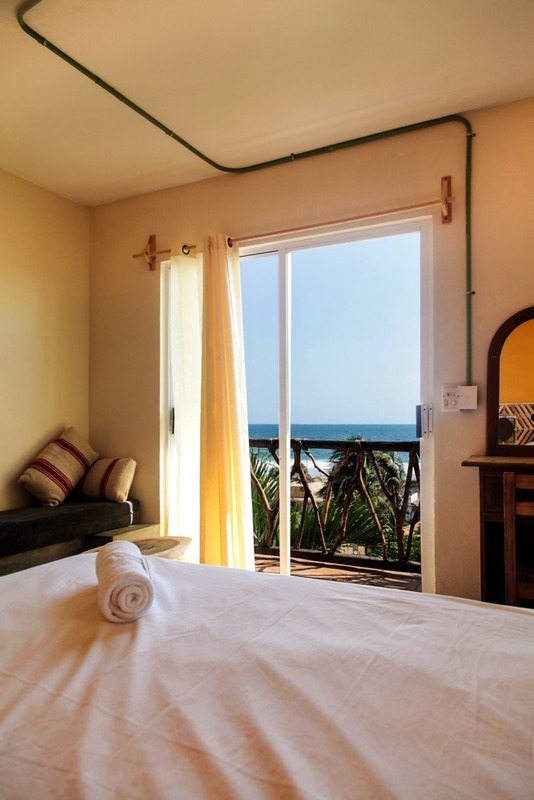 Selina Puerto Escondido is nestled away on the Escondido coast on Playa Zicatela, which boasts the best surfing in Mexico. 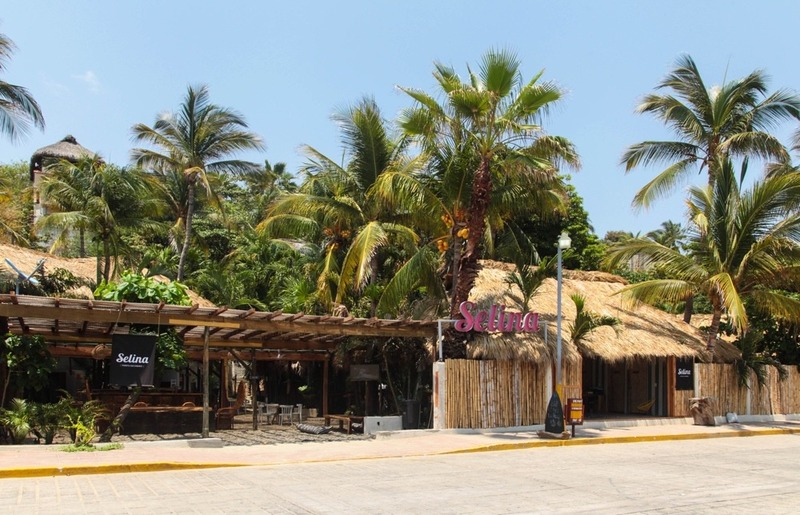 Selina is positioned very well on the strip facing the beach, and in addition to great surf, Playa Zicatela is where the best night life in town takes place. The place has a definite Puerto Escondido-cool feel about it, and Selina is known for becoming a part of the local culture at each individual location. I wondered what the rooms were like, so I asked a staff member to give me a tour. 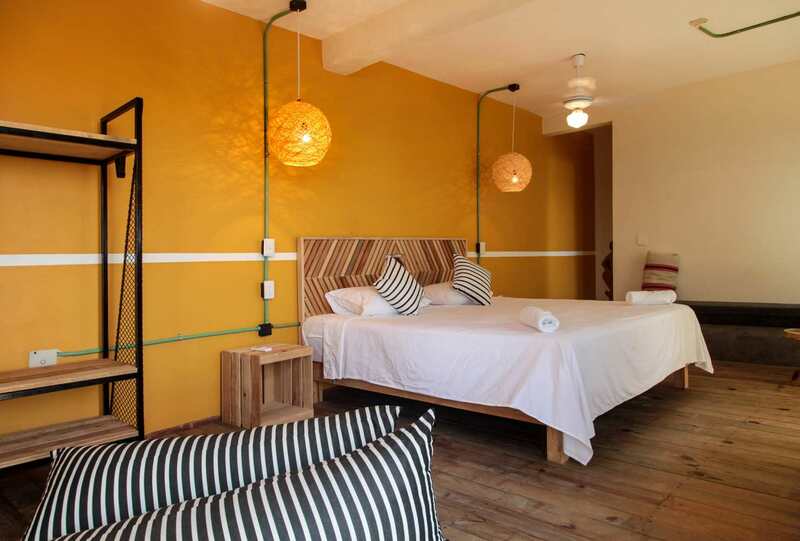 One of the many things that is special about Selina properties, and therefore, Selina Puerto Escondido is the variety of types of rooms available. 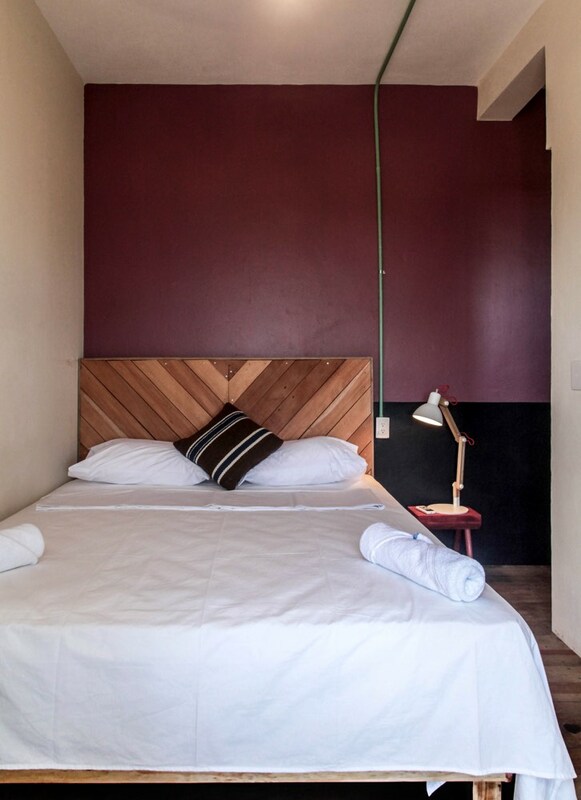 You can choose anything from an economical dorm room for 8 to a Deluxe Room for two with great views and private jacuzzi bathroom with a view of Playa Zicatela. Below are pictures to show off the different room types. 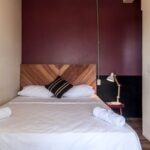 Being curious and wanting to give a full review, my girlfriend and I booked a room in one of their Unique rooms with a private bath and view for my birthday. 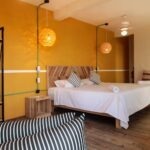 The room was chic, but in a rustic way that definitely fit Selina and Puerto Escondido. We had a very comfortable night. 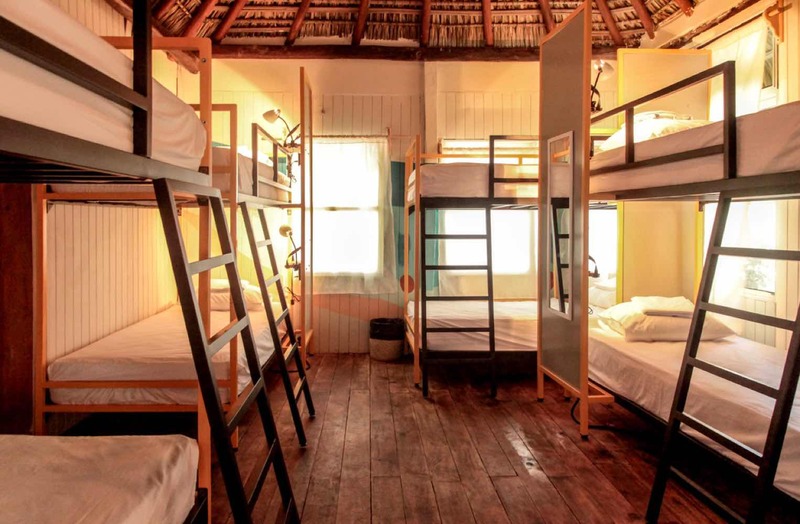 The different room types bring an eclectic group of travelers to Selina Puerto Escondido. Selina provides a “playground” with various weekly events to bring not only the travelers together, but also blend in the locals as well. It makes for a very unique experience. For example, one night a week is designated for “Jam Nights’ where anyone is welcome to bring an instrument and jam with others. Another night is “Selina in Red” night where starting at 10 PM a DJ spins the sounds and all ladies get their first drink free. See Selina Puerto Escondido’s Facebook page for more scheduled events. 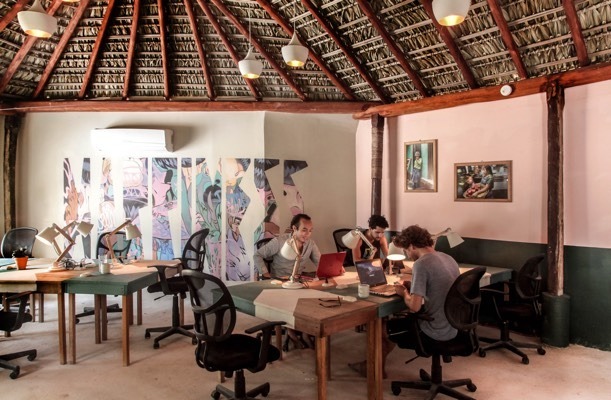 Like all their properties, Salina Puerto Escondido has a very nice co-working space, and it boasts the fastest Internet speed in town with a T1 line. 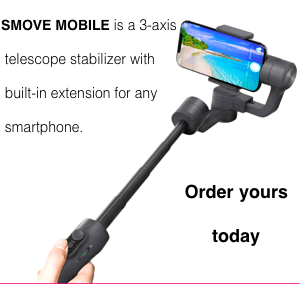 I found the speed to be exactly what they advertise, and I’m doing online video conferencing every day. This is where I spent most of my time at Selina, and I met new local friends who use the co-working space as their office as well as digital nomads who work to travel. So, bring your laptop and come work quietly, or collaborate with your new friends before or after hitting the beach or surf. At the top of Selina Puerto Escondido sits the Wellness Deck dedicated to health and wellness. 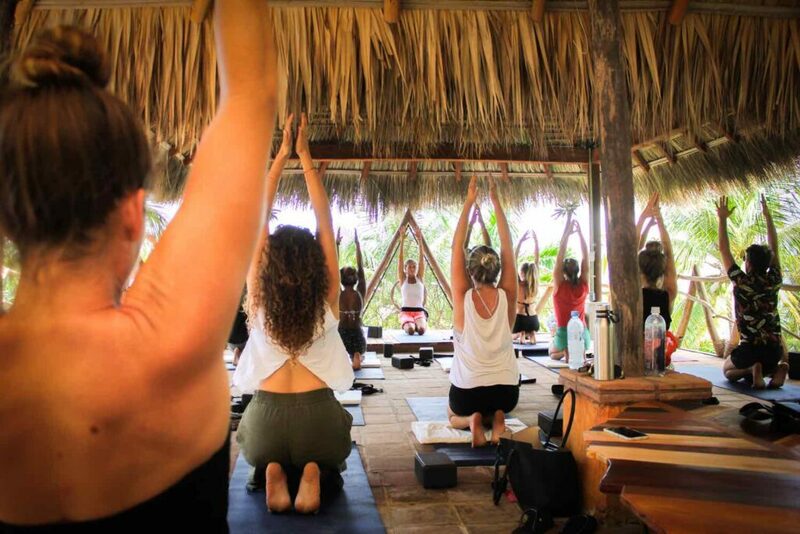 They feature yoga classes with a fantastic view of Playa Zicatela and the Pacific Ocean. Like all Selina properties, bookings for the various local attractions are abundant. 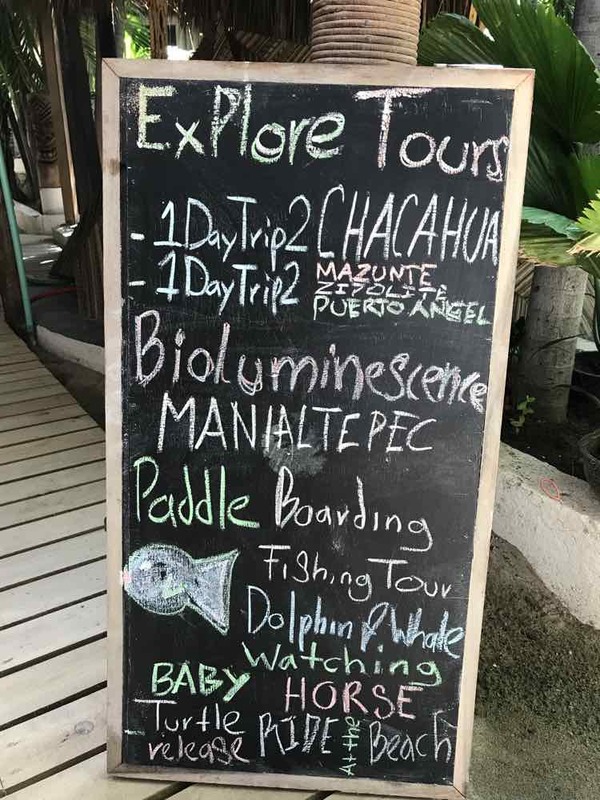 Get surfing lessons or join the Surf Club; go on a Pro Fishing Tour; explore the Chacahua Lagoon where in the evenings you will experience the incredible bioluminescence; or, take an 4-hour sunset kayak tour on at the Maniaitepec Lagoon where you will enjoy a memorable sunset over the Pacific. There are also seasonal tours like wale or dolphin watching. While there is no shortage of great restaurants within walking distance of Selina’s location, Selina’s food is fresh and delicious. For breakfast, I’ve had their huevos rancheros plate, which comes with a side of fruit, granola and yogurt. For lunch I will get the sashimi tuna tostadas when available, and if not, the chicken tacos are really good, too. The juices are especially fresh since many of the fruits are grown on site: coconuts, mangos, and papayas. My verdict is that I highly recommend Salina Puerto Escondido as a place to hang out, relax and play. 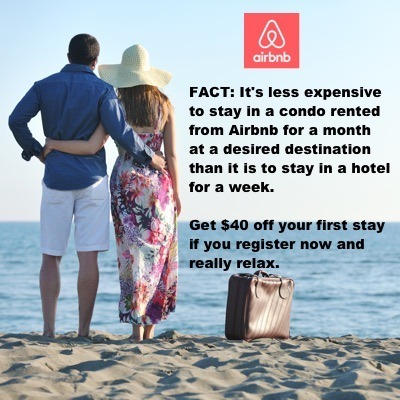 Staying here is more than a vacation, it’s an experience. In fact, I plan to try other Selina properties in Latin America. They even plan to expand into the US next year in New York, North Carolina and Florida.